20% Off Sale On Now! Time to get outdoors and enjoy the fresh smells and colours of spring with a walk in your new pair of shoes! We find it sure adds to our enjoyment of the new walking season. 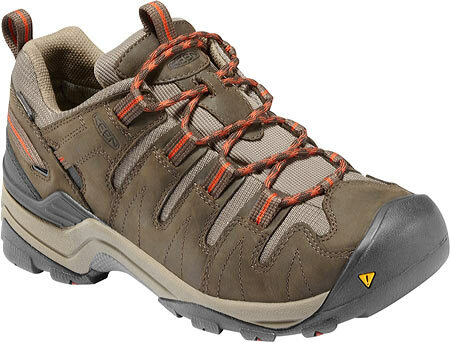 Have a look at our personal picks for best rated walking shoes and socks. They are based on years of our own personal experience. Shoes and socks we wear, know and love! They are all proven performers. Be sure to click on the link at the bottom of each section to get our full background story as to why we recommend each brand. One of our all time favorite shoes. 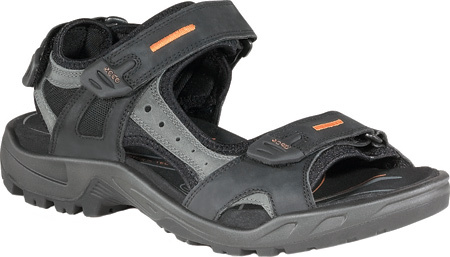 Soid, reliable and very fun to wear. Perfect fit right out of the box. 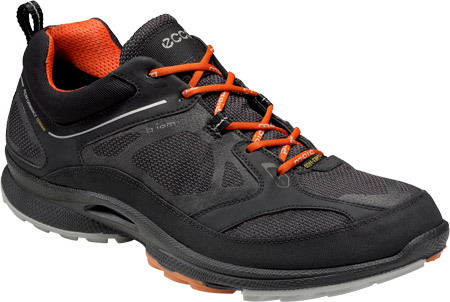 Note: trying to find ECCO walking shoes on sale can be challenging. Your best bet is to look for end of season lines - i.e. 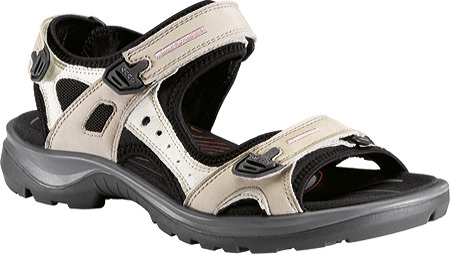 search for summer shoes as winter is starting. 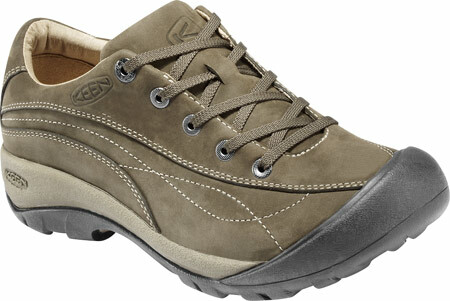 Find out Why We Love Our ECCO Walking Shoes! 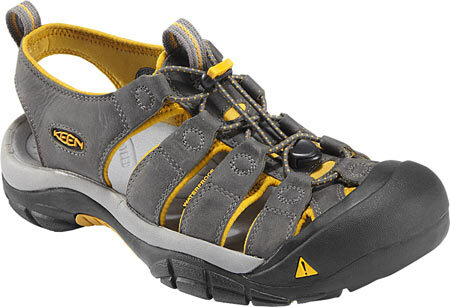 Keen Shoes have earned our respect and admiration over the last 10 years. 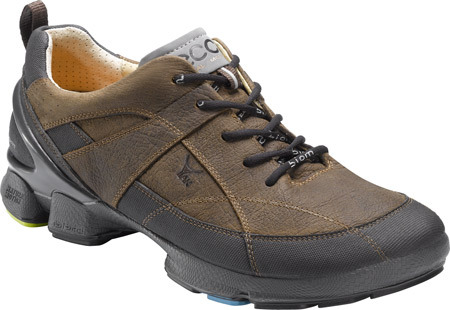 Innovative, comfortable, rugged and durable. 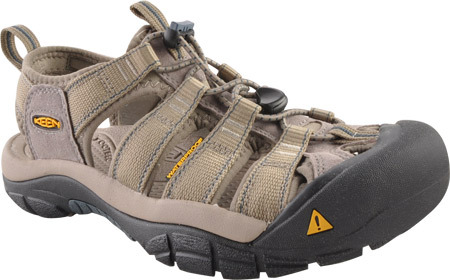 Note: Finding KEEN Shoes On Sale is usually pretty easy. Look for the little RED SALE Banner. Why we are so keen on Keen Footwear. 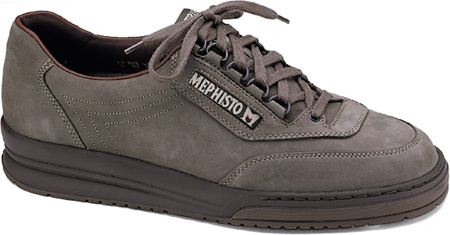 Mephisto Footwear is simply 'The Best'. Exceptional quaility, comfort and craftsmanship. Geoff's Mephistos are almost 10 years old and still look brand new! One of the true unsung heroes of outdoor shoes and not well known outside the rugged mountaineering, trail running crowd. 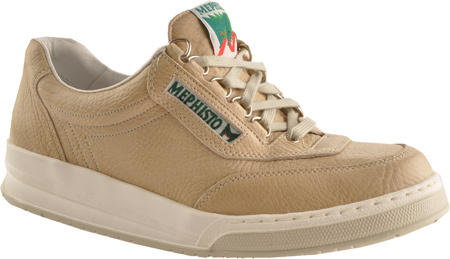 Make no mistake this, this venerable American company has super shoes for great walking too. 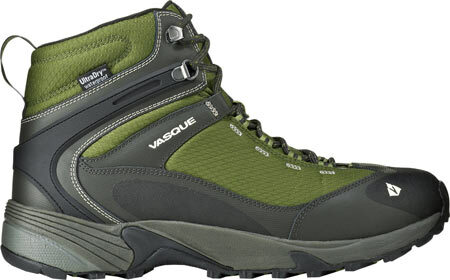 Note: You will have good luck finding some Vasque shoes on sale from time to time. They only make one high quality level so watch for end of season clear outs. By popular demand, we are now including this category of shoes on this page for your convenience. 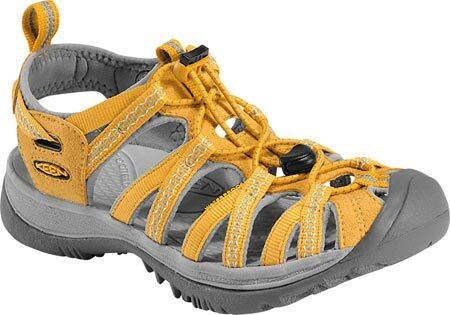 As noted on our Nordic Walking page there are no shoes currently made specifically for nordic walking. 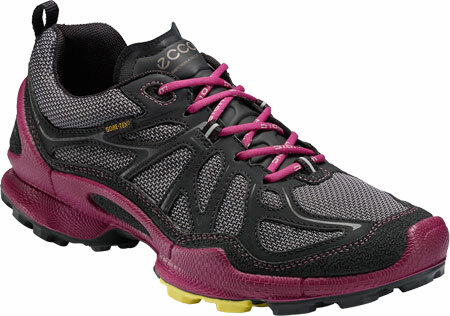 Our focus is on the ECCO Blom Model Trail Running Shoes from ECCO. 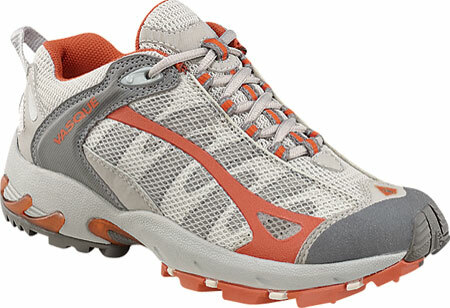 These shoes provide a well rounded set of characteristics that are nicely suited to nordic walking. 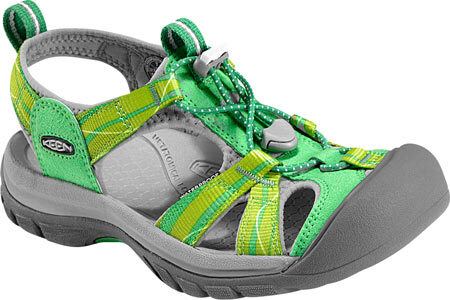 Read much more on our Nordic Walking Shoes page. NEW! 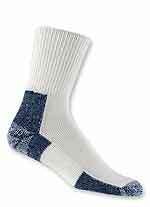 By special arrangement with Thorlo Socks, you can now buy your Thorlo socks online directly from the Thorlo Socks Factory Outlet in North Carolina. Take direct advantage of all their excellent knowledge, understanding and expertise. Click on any of the sock links below to do so. FREE SHIPPING within the continental USA and LOW COST INTERNATIONAL SHIPPING WORLDWIDE. FREE CONSULTATION You're welcome to consult directly with Susan Graham, their therapeutic sock specialist in all matters of foot health, foot care, proper sock selection and fit. Susan will take as long as it takes to ensure you're properly cared for. NOTE 2: For more choice by activity type, be sure to click on the THORLO word under the brief paragraph at the top of the page for an expanded list of categories. Note: we include running socks as well. This is for those of you that are very fit and also do some running AND for those of you that need extra padding that you may find beneficial for your feet. Visit our NEW & UPDATED Thorlo Socks - A Love Story page for a lot more information and guidance for these exceptional socks! Great! 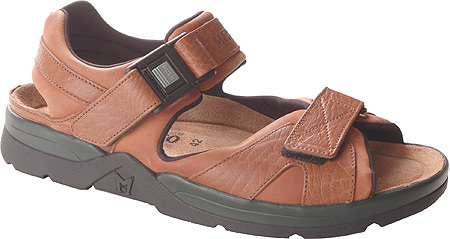 Enjoy your new walking shoes. Happy feet make for happy walking!